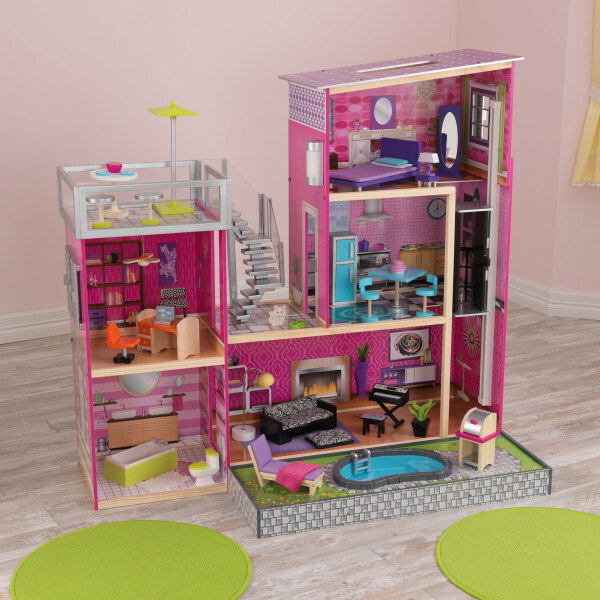 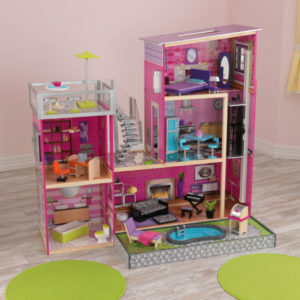 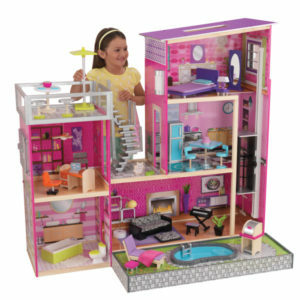 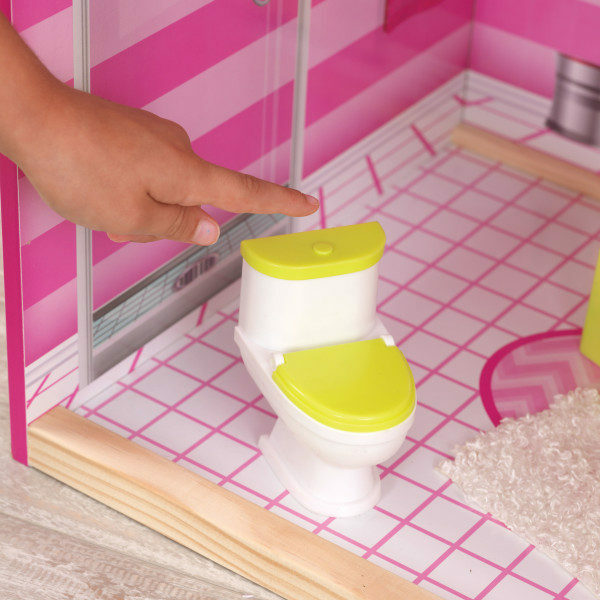 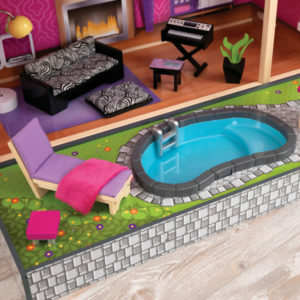 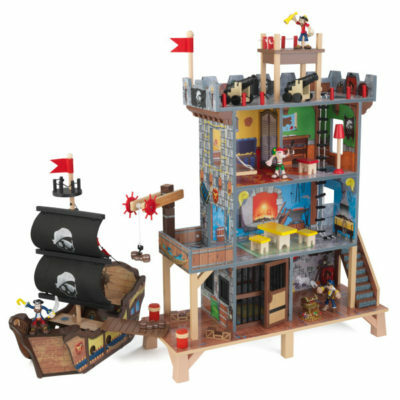 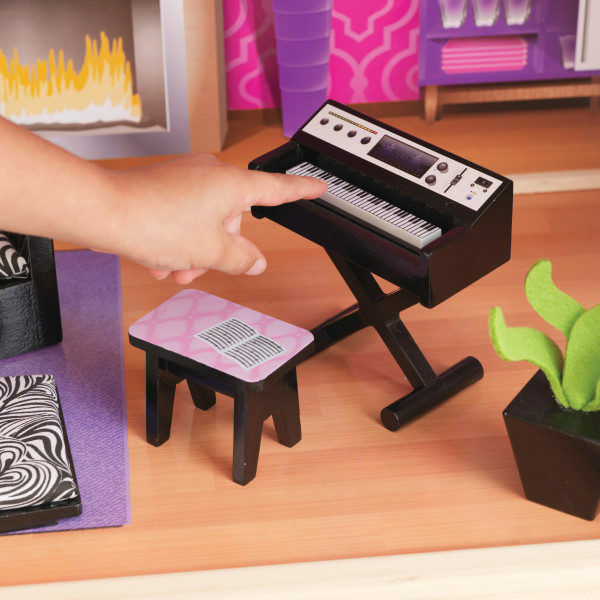 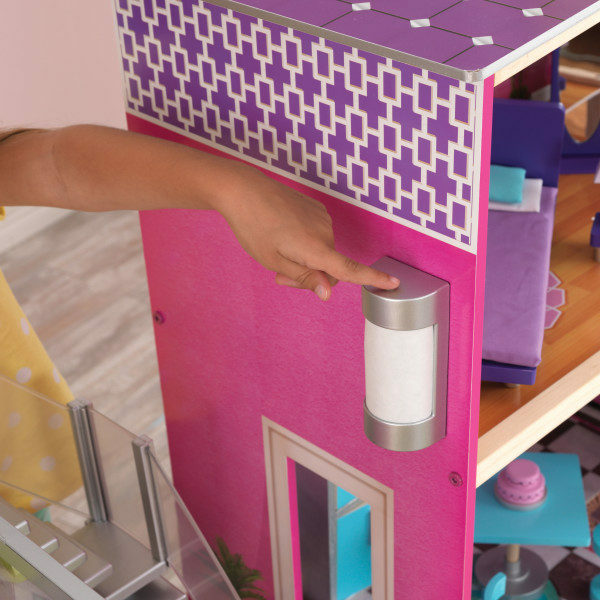 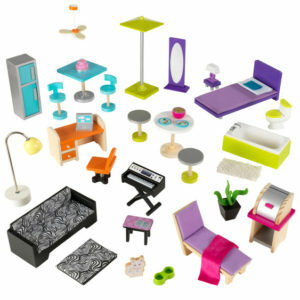 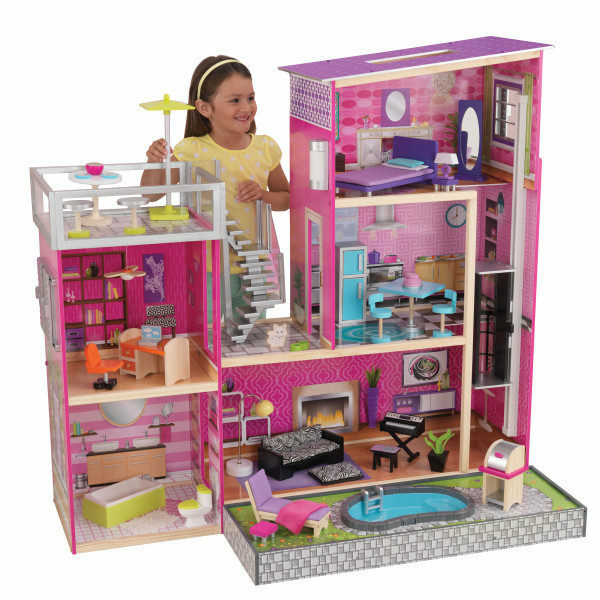 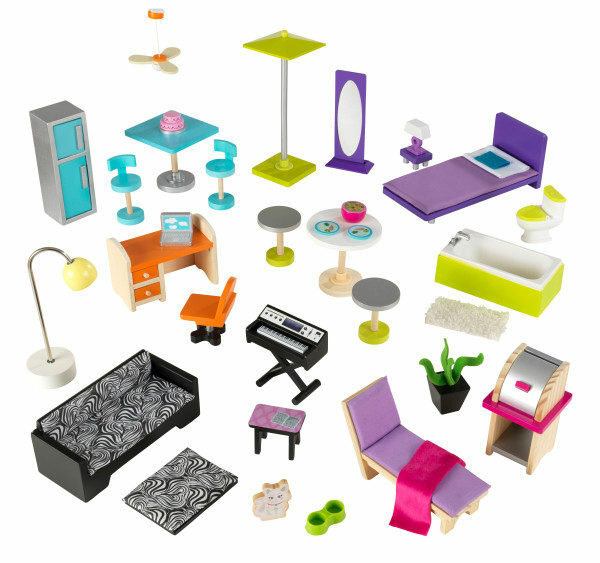 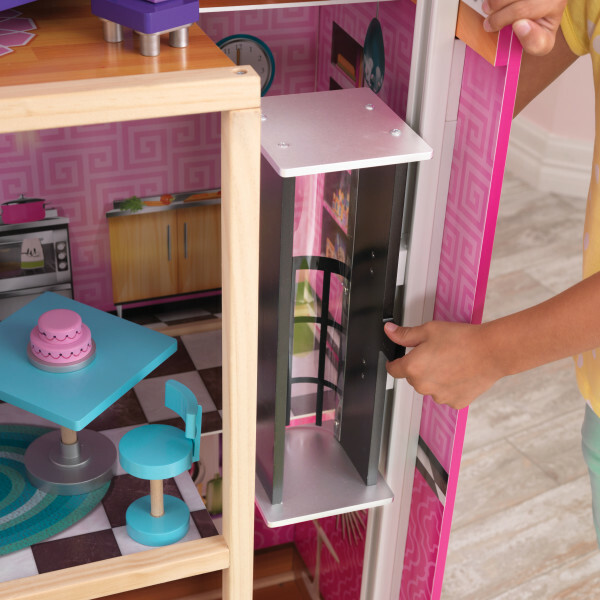 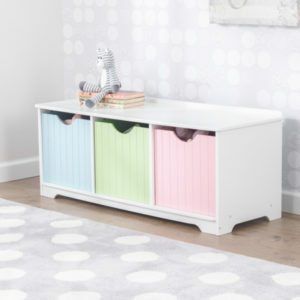 Our KidKraft Uptown Dollhouse is big fun for modern imaginations. This uniquely modern design is laid out between two towers, each standing close to four feet tall. 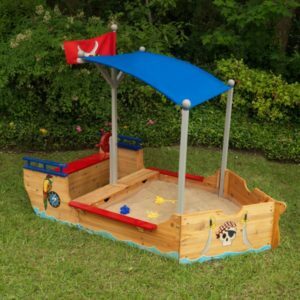 And with two outdoor areas – including a rooftop patio and an expandable backyard with a pool – there is plenty for kids to explore. 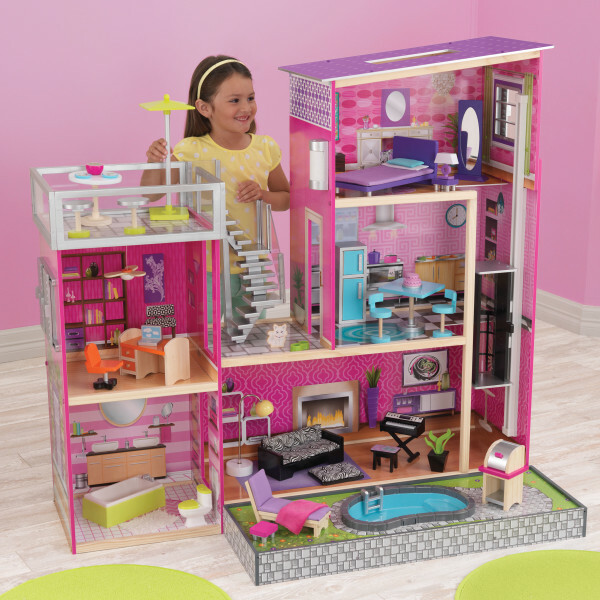 Features include a rooftop staircase, a skylight and a gliding elevator that spans all three floors. 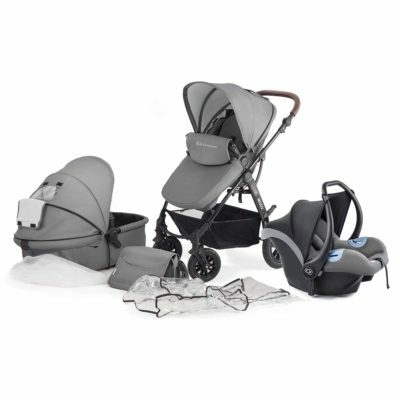 The included 36 accessory pack contains a lamp that lights up, a keyboard that plays music and a toilet with flushing sounds. 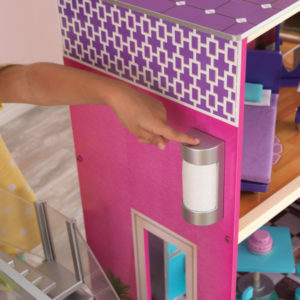 This uptown retreat is the perfect match for 12-inch fashion dolls. 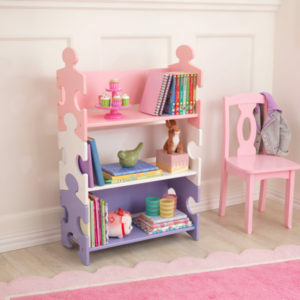 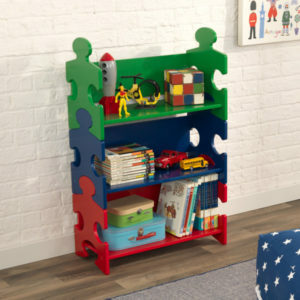 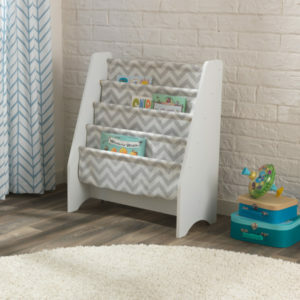 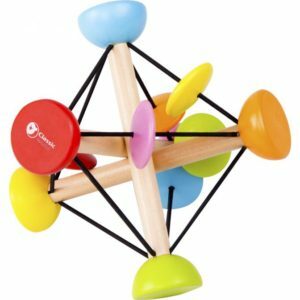 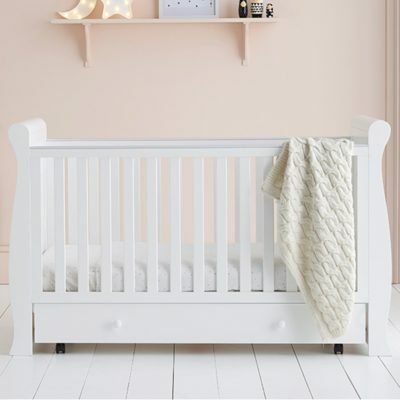 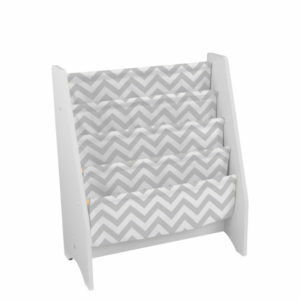 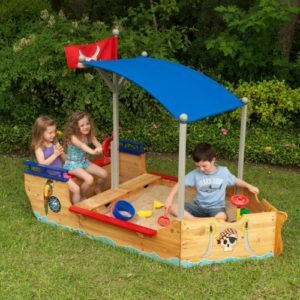 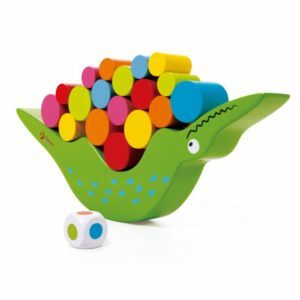 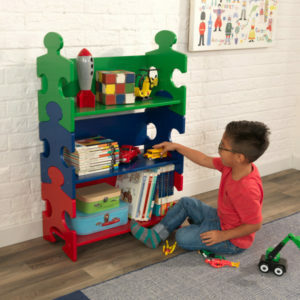 All Kidkrafts wooden items are handcrafted, hand assembled, and hand painted. 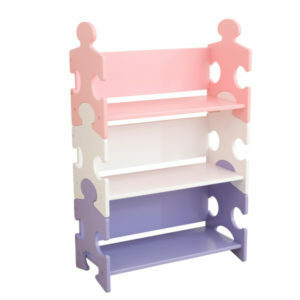 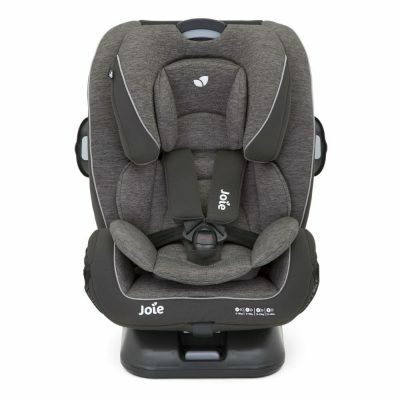 Each one is unique, slight imperfections may occur and are not manufacturing defects.